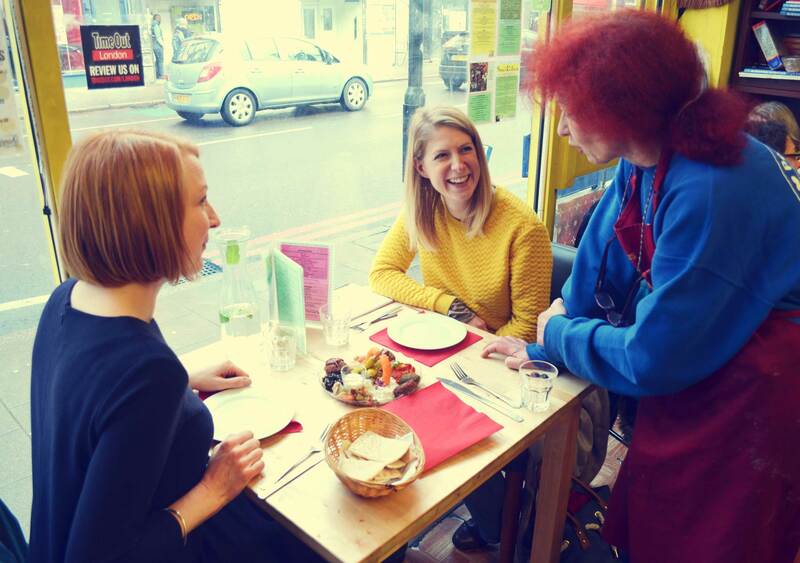 Devout food-lover, pop-up restaurateur and writer Naomi Knill takes one lucky Londoner on a gastronomic tour of Peckham, arguably the city’s most colourful and eclectic suburb. Ask any Londoner: they’ll tell you that Peckham is one of the city’s great chameleons. In its current incarnation, it’s the offbeat mecca for millennial hipsters floating about in trendy rooftop bars and the stomping ground of students from nearby Camberwell College of Art. It’s a far cry from the tough, working-class Peckham of the 1960s, and mercifully distant too from the vandalism and gang violence that punctuated the area throughout the 1970s. A place revolutionised, then, because this gritty pocket of South East London is one of the British capital’s hottest areas right now. The locals, however, take it all in their stride; they’ve heard it all before. For them, this place is about pride and community. One such local is Naomi Knill, our guide for the day. 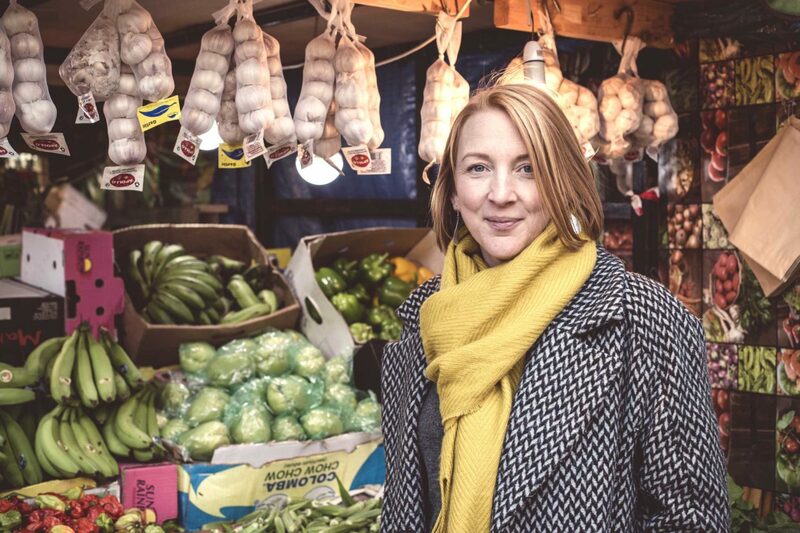 She’s taking us on a vegetarian exploration of Peckham together with SideStory, an enterprise that handpicks experts to deliver creative, immersive experiences in and around London. 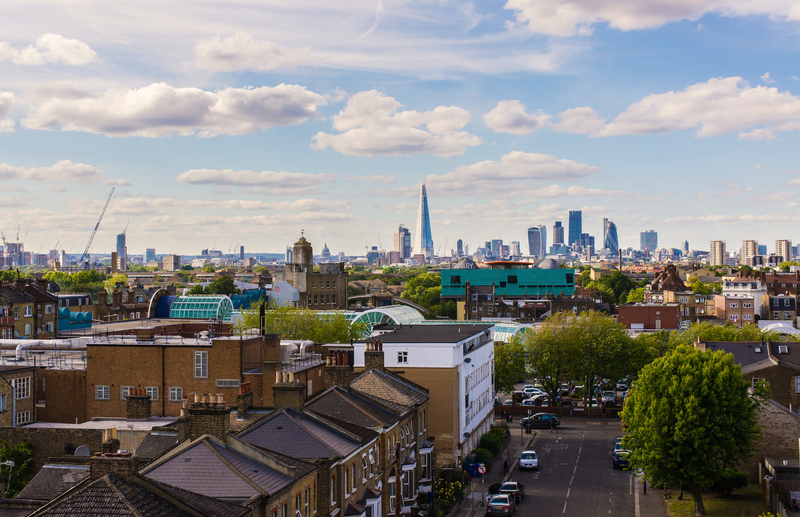 Situated to the south-east of the city, the district of Peckham looks towards the Thames and its iconic landmarks. For an exclusive discount off the Vegetarian Exploration tour with Naomi Knill and other tours with SideStory, click here. Naomi knows the fabric of this place inside and out. A food blogger, writer and recipe developer, there’s little she hasn’t turned her hand to: she leads pop-up restaurants, co-founded a thriving bake club, writes for national publications, has traded on a market stall and hosts supper clubs. She’s mum to two young boys. Oh, and she was a City lawyer for nearly a decade. What strikes me as we stroll these streets is how Naomi’s dynamic approach to life echoes that of Peckham: experimenting, embracing, then evolving and regrouping. Luckily for me, two of her passions intersect fortuitously on this experience: south London and vegetarian food. It’s a rainy January afternoon, and we’re hoping to keep the cold at bay by ducking into shops and cafes and sampling nibbles. And we do, although, as it turns out, the tour is so engaging that I barely notice the drizzle anyway. Wandering the bustle of Peckham’s market street, hip-hop blaring from stalls, Naomi points out details I would never have noticed, such as the rows of exotic herbs and greens sold within Rye Lane’s Nigerian grocery shops, eaten for their perceived health benefits as well as their flavour; the ghost signs fading into the brickwork of terrace ends; and the bulbous bollards along Bellenden Road, designed by British sculptor Antony Gormley. In these details one finds meaning and context. And then we rewind: past the hipster paradise, past the Only Fools and Horses era of the 1960s, back through the heavy bombings of the Second World War, to land in an unrecognisable 19th-century Peckham which, Naomi tells us, was not in London, but in Surrey. 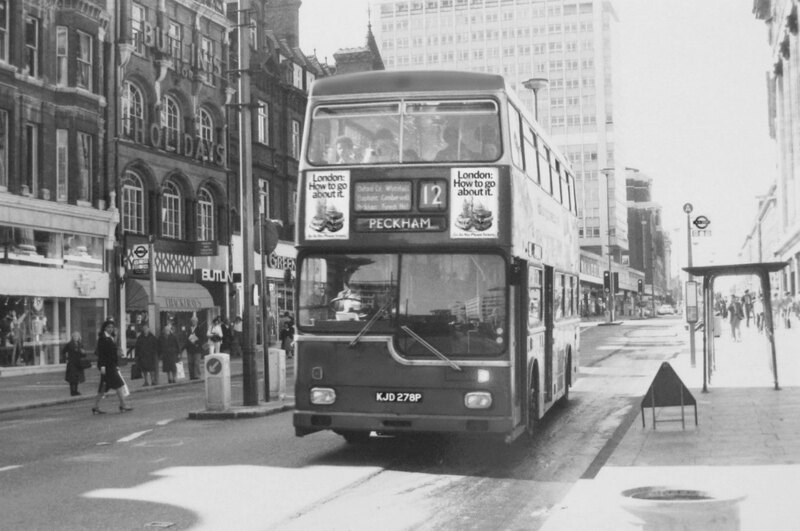 For a long time, Peckham successfully fended off attempts to absorb it into the city. There were two sprawling department stores — their legacy remains in signage along Rye Lane — and a wide, pedestrianised avenue surrounded by fields, where ladies promenaded and grocers traded over marble counters. 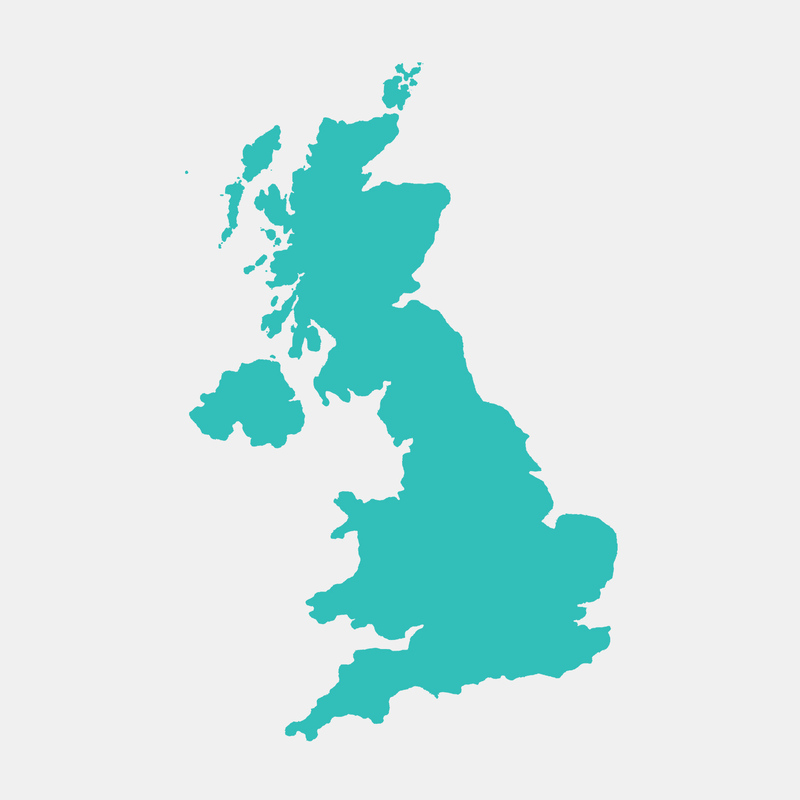 It’s safe to say that this scrappy pocket of London has never played by the book. I imagine Peckham as a boxer, in stance and on her toes, eyes sparkling, in wait. A survivor. It’s this constant flux in identity that has made it so fiercely unique today. It is ethnically diverse; 50 per cent of residents are non-Caucasian, and a great many nationalities have made their home in this neighbourhood. Take, for example, Afghan-born Akbar Khan of the eponymous Khan’s Bargain, an emporium that stretches yawningly along Rye Lane in a beautiful, decrepit art deco facade. Forced to flee Kabul in 2000, Akbar arrived in London with no English or qualifications and made money the only way he knew how: selling, to begin with, on a street stall. Seventeen years on, this Aladdin’s cave is his reward. 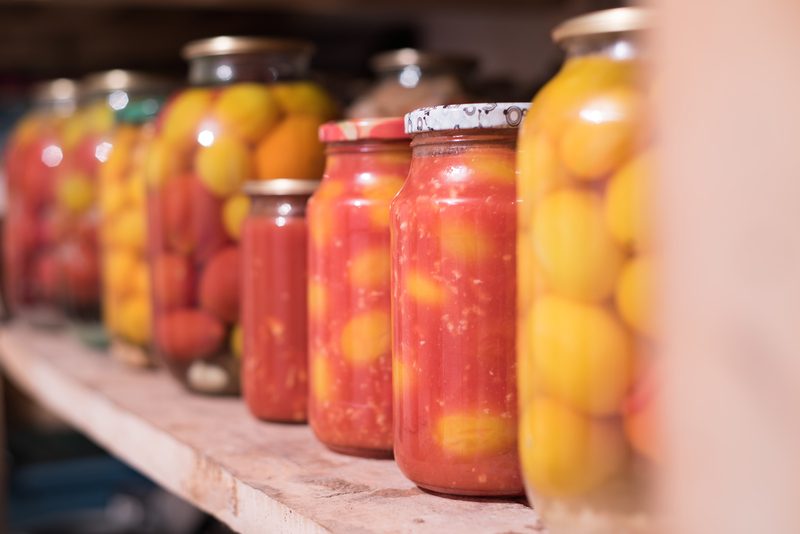 It contains every sauce, grain and jar of pickle under the sun, with an entire aisle populated by pulses, as well as rugs, tubs and pots piled high beneath its vaulted glass ceiling. It is gloriously higgledy-piggledy, a treasure trove for foodies and bargain hunters. Khan’s Bargain stocks a remarkable collection of pickled vegetables and other unusual groceries. “Me? Good luck,” thought Sally. But it worked. Sally was a natural shopkeeper and turned out to also be a natural cook, creating Middle Eastern masterpieces from her pocket-sized kitchen, and now a natural writer too, with a clutch of cookery books to her name. These days the shop plays second-fiddle to the cafe, in which Sally serves up stunning mezzes, flatbreads and Turkish delight sundaes to customers who queue up for a table alongside Mickey Mouse-themed Persian rugs and bags of spices. There is a touch of the madcap. “My kids love this place,” says Naomi. It’s easy to see why. Emerging from Persepolis, we wander towards the upmarket Bellenden Road. An inviting waft of sweet spice announces our next pit stop. 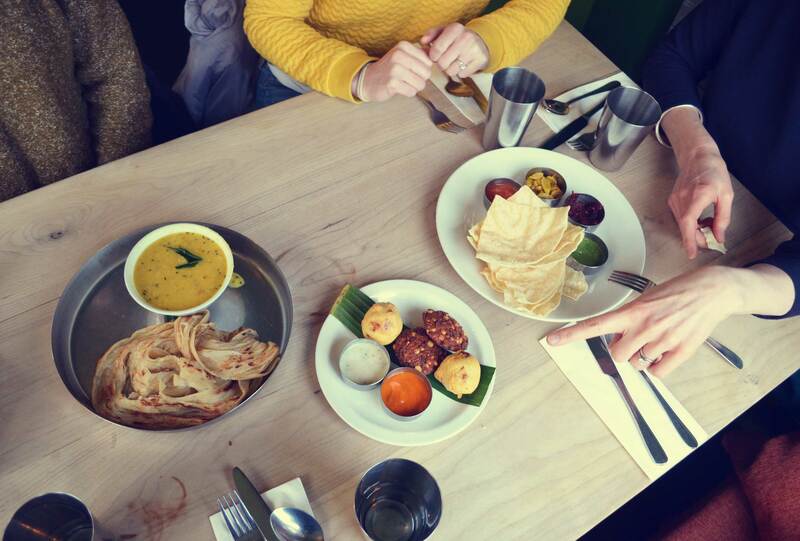 Ganapati’s opened 13 years ago, the brainchild of a Brit called Claire Fisher who, on visiting South India, fell deeply in love with the cuisine, and hatched a plan to bring it home with her. “I literally can’t visit this place without ordering the paratha (Indian flatbread),” Naomi confesses as we sit down. That turns out to be very good news for me. These parathas are hot, flaky and unbearably moreish, and served with thick, soupy daal (yellow lentil curry). It’s with a rueful backwards glance that we depart. No food tour would be complete without dessert, and ours comes in the shape of Melange Chocolate, a French-run chocolatier that serves up perhaps the most heartbreakingly good hot chocolate I’ve ever tasted. Almost a decade ago, Isabelle Alaya founded her chocolate shop and cafe here in the Bellenden Road area. 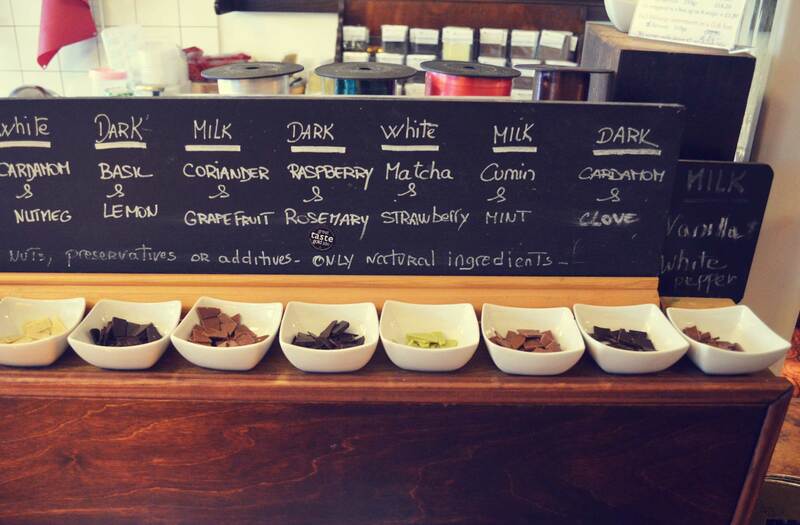 When she isn’t running chocolate workshops, she’s creating award-winning flavour combinations: raspberry and rosemary, vanilla and white pepper, cardamom and clove. The resident cat purrs nearby. Don’t try to move him; he’s as much of a fixture as the furniture. Akbar, Sally, Claire, Isabelle — again and again, Peckham’s stories are tales of passion and personality, and of community, a word that Naomi returns to often as she speaks. Across London in 2011, the morning after the infamous riots, a volunteer-led clean-up took place across the city. In Peckham, messages of love appeared on squares of neon Post-It notes stuck to a wall. Now more permanently reimagined as a gigantic whiteboard littered with hundreds of scrawls, it perfectly captures the spirit of this place: resilient, supportive, defiant. It’s on its toes, a sparkle in its eye. It’s ready.